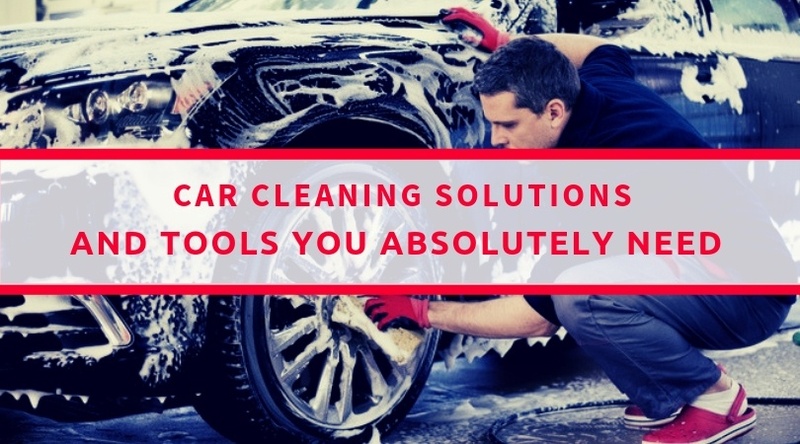 You know you need to clean your car on a regular basis, as nobody likes driving in a messy vehicle. But sometimes you don’t feel like taking it to the car wash or going through the process of DIY cleaning. 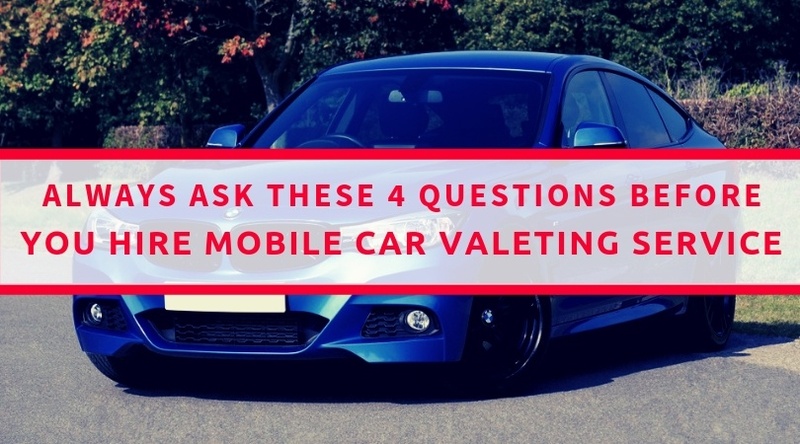 In such cases, you could consider mobile car valeting services. Needless to say, having your car cleaned by professionals at your own home seems rather appealing. You won’t need to leave the premises, and you can just sit back and relax as the job is being taken care of. Before you take advantage of such a service, however, you should consider what company you hire for the job. Talk about price – one of the most important questions you need to ask involves the price you need to pay for their service. That is no insignificant matter, especially when you have a tight budget. Knowing this upfront also reveals a lot about the company in question. If their fees are rather low, then how good is their service? You need to research that. If they charge a lot, then what kind of services are included in the package? Do you really need all of it, or do you just need a regular wash? Always make sure you ask for a price quote so that you know just how much you are going to pay from the start. How many years of experience do they have – this one is important to know because it largely affects the quality of service you are going to get. It may seem like a good idea to give some new company a chance, but you might end up disappointed with their service. On the other hand, if you find a company with years of experience in the business, you can rest easy knowing that your car is in safe hands. It is all about the solutions and equipment – if you use your car on a frequent basis, you will want nothing but the best for it. This is what mobile car valeting services are all about. You should ask about their gear and how it cleans the car. Additionally, you might want to ask whether their cleaning solutions are eco-friendly, as that is another important thing. If the company is a respectable one, you can expect they pay attention to these things. What services do they offer – you should check the service portfolio of the company you are about to hire. Do they offer just the washing of the car, or do they also provide further detailing services? Think about what you want for your car and see whether the company offers it – inside and outside washing, waxing and further detailing. It is all going to affect how your car looks after the service is done. Mobile car valeting services can do wonders for your vehicle. When you ask a company like that these questions, you will know how their service will help you out.